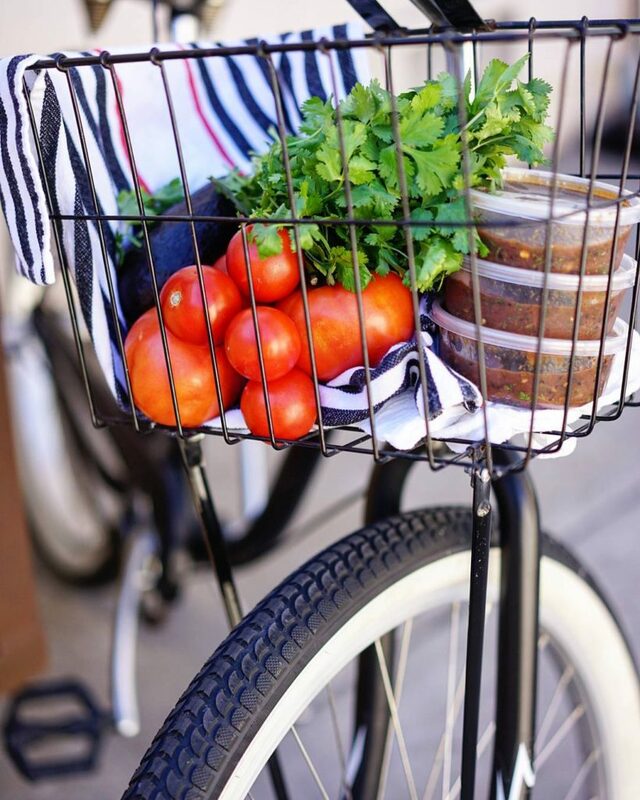 Casa de Comer Salsa is hand-crafted and made in small batches in Santa Barbara, California. 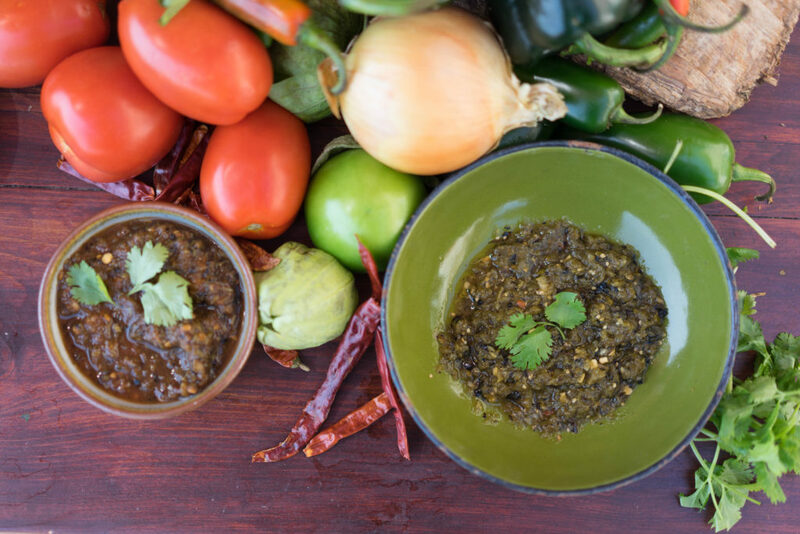 Our Smokin’ Good Salsa is inspired by the authentic flavors of Mexico and the flame style of the Central Coast. 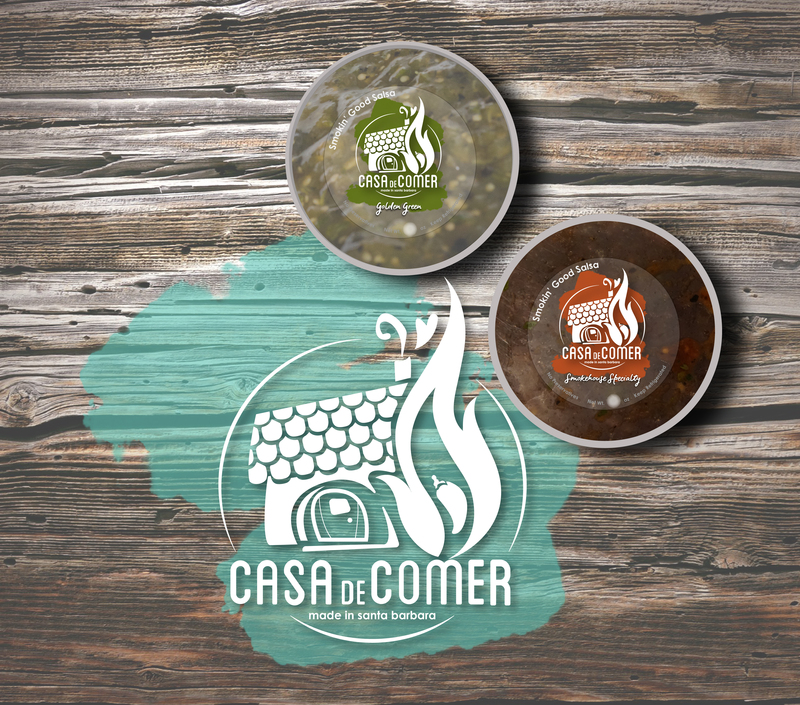 Casa de Comer prides itself in only using fresh vegetables and all natural ingredients to crafting a salsa that gives a rich, full body experience. 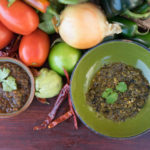 This smokey, smooth, mouth-watering salsa gives a kick of spice at the end that is sure to please! 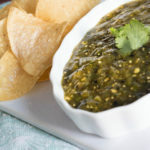 Smokin’ Good Salsa is a versatile, yet distinctive salsa. 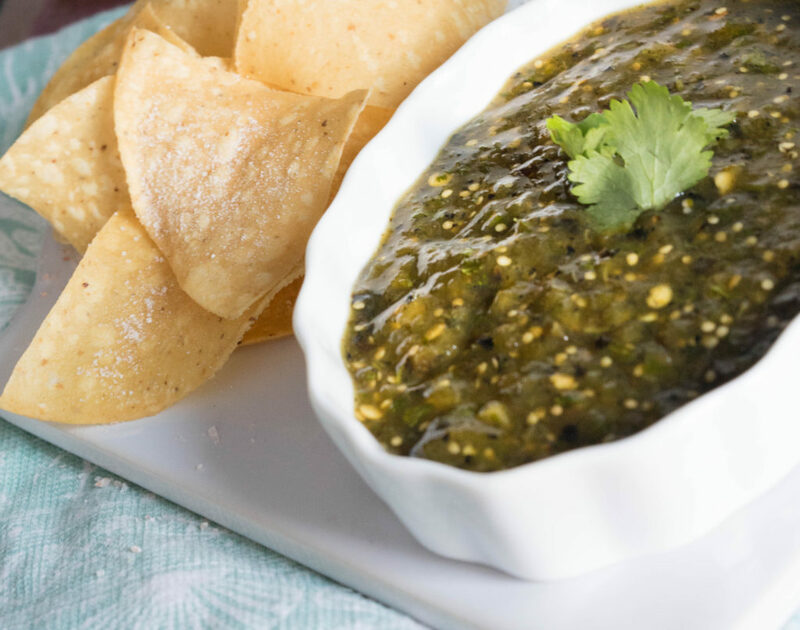 This tasty goodness is for those who don’t get grandma’s salsa anymore. 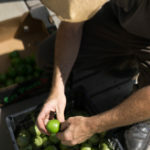 Smokin’ Good Salsa can be enjoyed by all and eaten on everything!  Casa de Comer is coming to a farmers market near you! Stay tuned for more details. 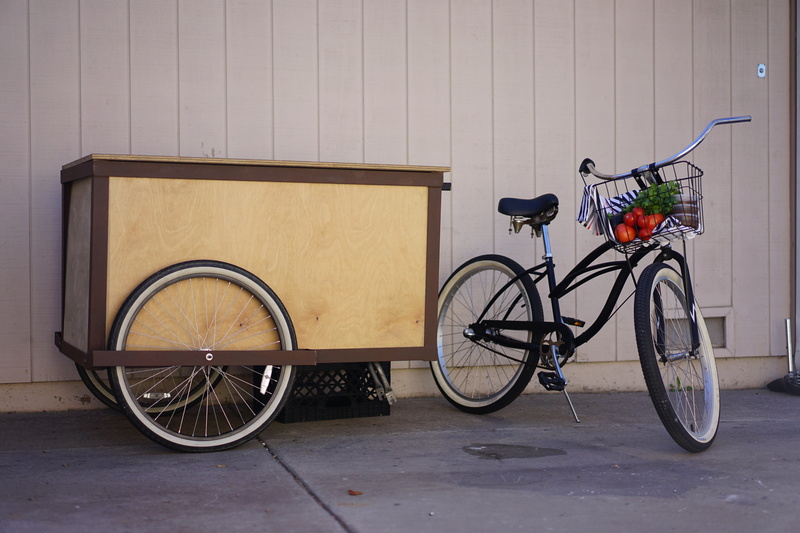 Check out our farmers market cart! 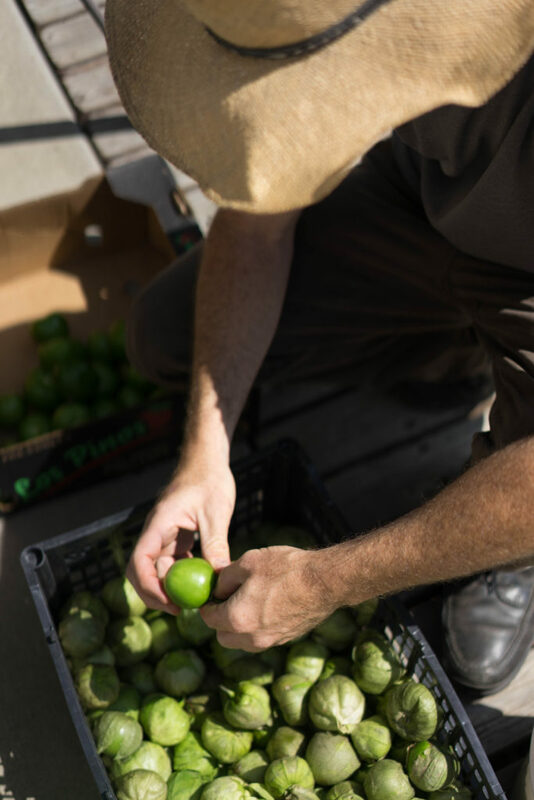 Our fresh ingredients are no secret! 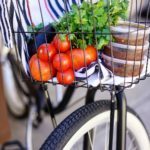 Headed to the farmers market!